The project for the synchronization of the Baltic power grids with the Continental European system received the green light in Brussels on Friday, the Lithuanian government said. 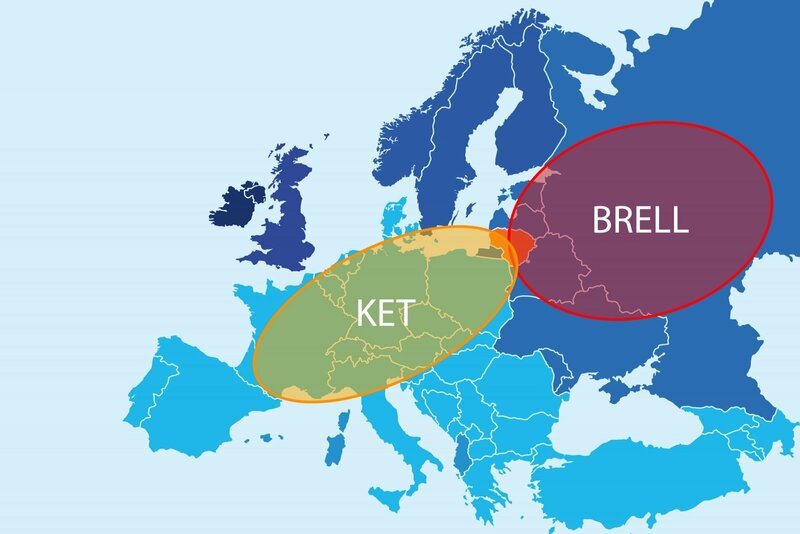 The Baltic Energy Market Interconnection Plan (BEMIP) High Level Group, which is made up of representatives of the three Baltic countries, Poland and the European Commission, approved a technical synchronization scenario worked out by the Institute of Power Engineering in Gdansk. The decision puts an end to several years of discussions on the synchronization scenario. 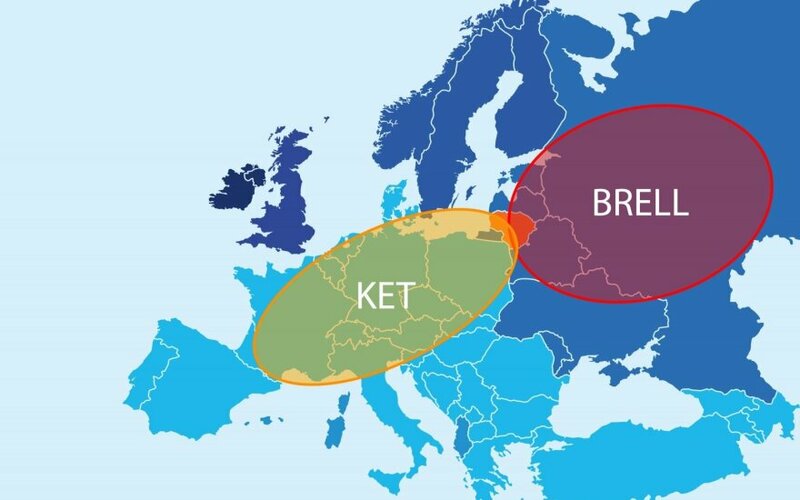 The government described it as a key step toward formally starting to connect the Baltic grids to the European network. The scenario calls for synchronizing the Baltic grids via the existing LitPol Link interconnection between Lithuania and Poland and a new sea cable between the two neighboring countries, as well as for installing synchronous compensators at hydro power plants in the three Baltic states. According to the Polish researchers, this scenario is technologically reliable and the most economically advantageous. It will ensure the stable and reliable operation of the power systems and continuous supply of electricity to Baltic customers. Friday's decision opens the way for the Baltic and Polish transmission system operators to submit by September 21 an application to the European Network of Transmission System Operators (ENTSO-E) for the extension of the Continental Europe Synchronous Area, with a decision expected to be made in around a year's time. Lithuania's Litgrid, Latvia's AST and Estonia's Elering will by October 11 submit a joint application for 432 million euros in funding under the Connecting Europe Facility (CEF) for the first stage of the project. The total cost of the project, including additional technical solutions, such as synchronous compensators, is estimated at around 1.4 billion euros. The EU is expected to cover 75 percent of the cost.